Go ahead and guess the country this was photo was taken in. I didn’t even get the continent right. The answer is after the jump. 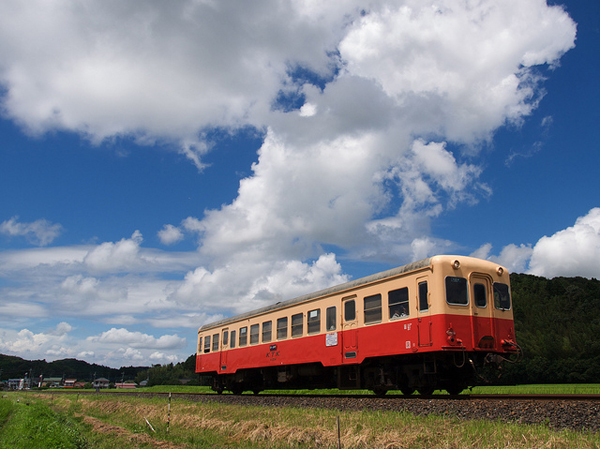 The photo is of the Kominato railroad in Ichihara, Japan, about a 35-mile drive outside Tokyo.